FOOTBALL: New Wide Bay Buccaneers coach Karl Herdle believes he and the Football Queensland Premier League club's officials will have a much better understanding of the side's 2019 prospects at the end of the month. 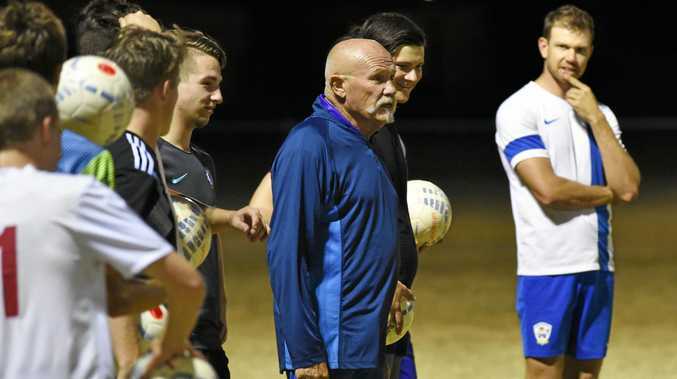 Herdle led 22 keen Buccaneers through one of the first training sessions of the club's pre-season at Hervey Bay's Tavistock St fields on Tuesday. The majority of players were from the under-18s and U20s, a fact not missed by Herdle, the Buccaneers' third senior head coach since March. "To be honest it's not a great start,” Herdle said. Herdle said he was encouraged to see the keenness from younger players, but expected more senior players to attend tonight's session at Bundaberg. He does not expect an overnight change, but said he would have a much clearer view of the side by December. "It will take a while. 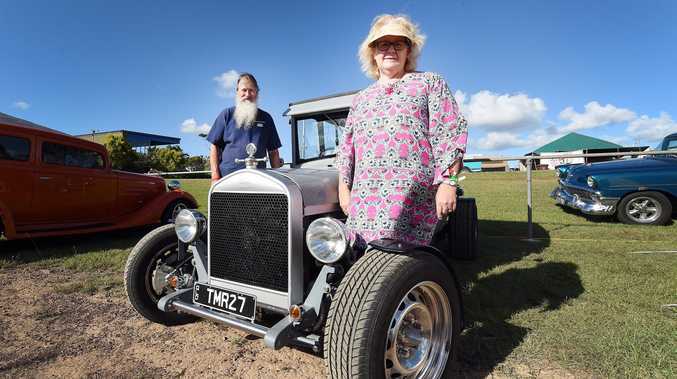 We've got the next session (in Bundaberg) and I think by the end of NOvember we'll have a much better idea,” he said. "Going in cold - I wasn't involved at all last year - we have to start somewhere. "I'm not judging anything at the moment, it's too early. "The players have to get used to me, I have to get used to them, and I have to get used to the relaxed atmosphere.